Welcome to Learn with Us Driving School. One of Norfolks best driver training establishments. All of our instructors are fully qualified by the DVSA. At Learn With Us we try that little bit harder so that your learning experience is easier! Our system is built on the DVSA's syllabus but tailored to suit your needs and abilities. 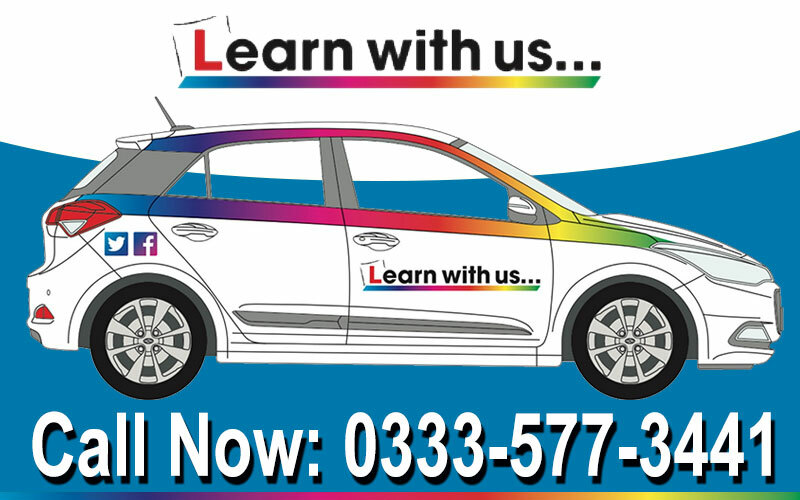 Every lesson is pre-planned so that you get the full hours tuition - with that in mind you should learn more per lesson. What do we offer, you might ask? We welcome pupils of all ages, nervous pupils will benefit from our relaxed no pressure teaching, others may prefer a more progressive system.